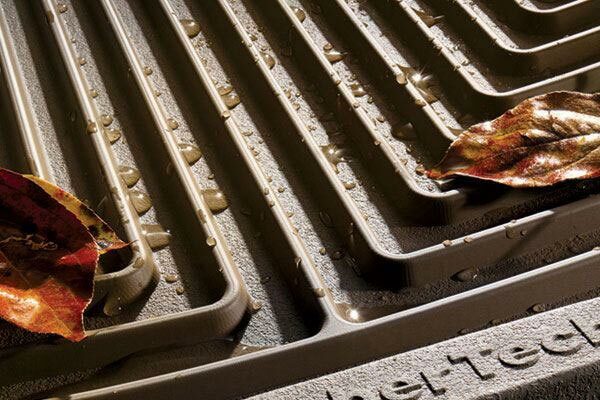 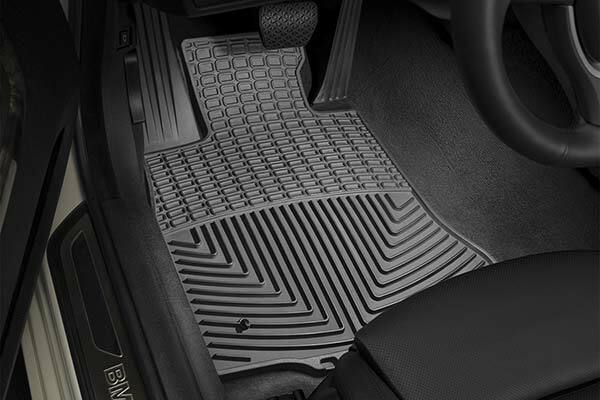 WeatherTech W53/W20 - WeatherTech All-Weather Floor Mats - FREE SHIPPING! 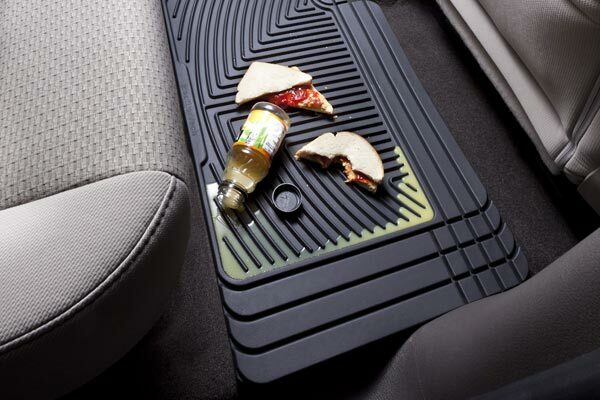 These are not the most expensive mats, but they come close to quality of the more-expensive options. 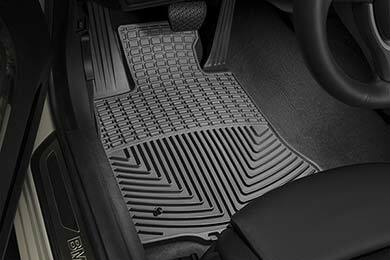 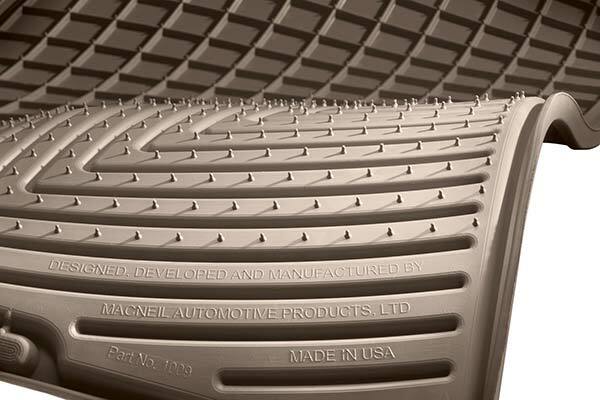 The front mats fit like a glove; the back mats you need to trim to fit your vehicle. 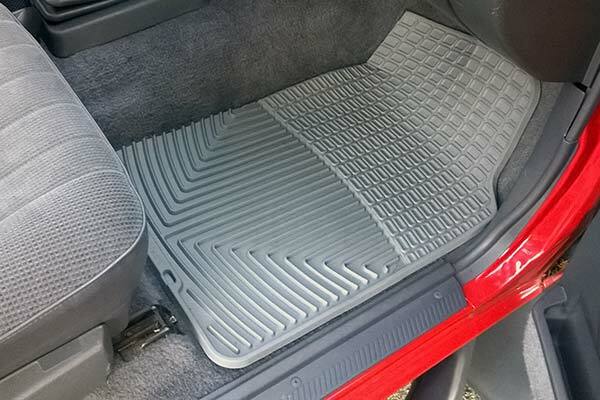 The front mats have tab holes so they stay perfectly in place. 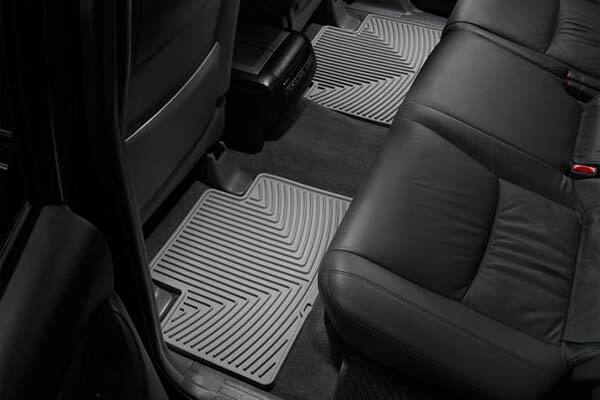 I wouldn't hesitate to purchase these for another vehicle. 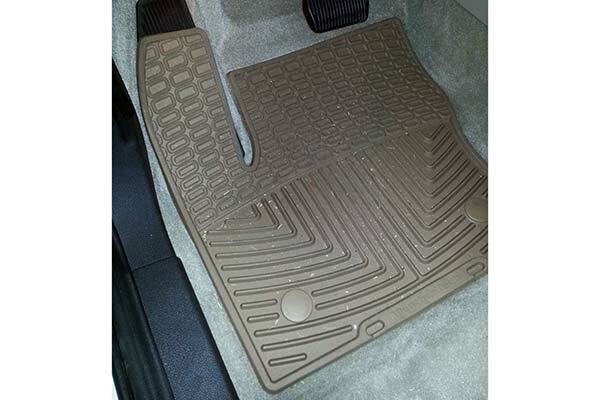 Reference # 766-800-974 © 2000-2019 AutoAnything, Inc.